.. no not really, more like Ted and the Good, the Bad, and the Ugly, but we’ll get to that soon. Back to Ginger, who contrary to popular belief, was not called Ginger because of her hair colour. Her name was actually Virginia and one of her cousins just found that too hard to pronounce and so called her “Ginga” and the rest as they say, is history. If Ginger had been born in Ireland then I am pretty sure she would have been a regular attendee at the annual Redhead Convention, where they celebrate their all things redhead, they even have carrot (with tops) tossing championships!! Exciting as that all is, I am going to focus instead on that most marvellous, but ugly of spices, the real Ginger. 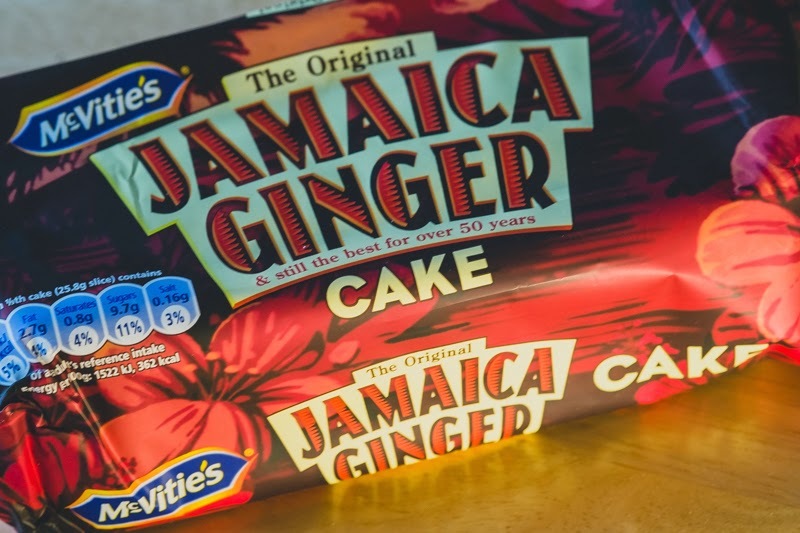 There’s nothing bad about ginger at all, it's all good. It is indeed a super food and a medicine to boot. 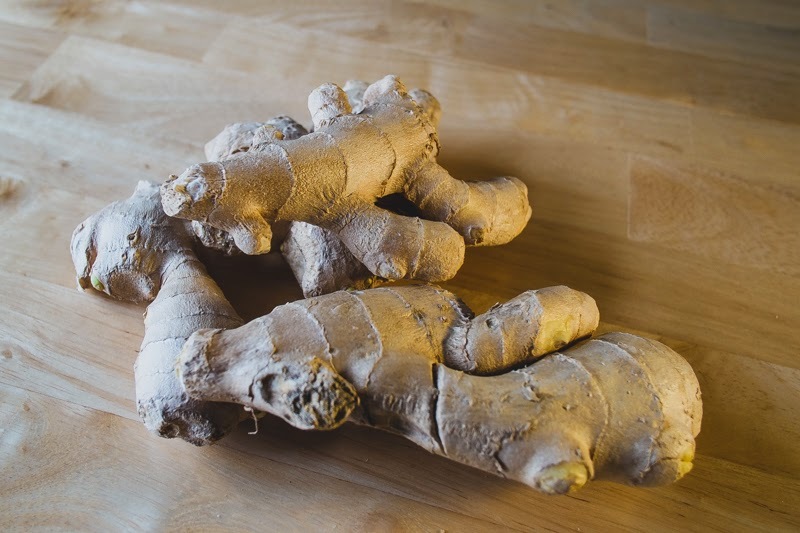 “Root” ginger is the underground rhizome of the ginger plant, and it seems that it’s pretty much good for everything from treating colds and flu, to stomach conditions, and nausea. It has analgesic, anti-inflammatory, antibacterial, and cancer retarding properties as well. 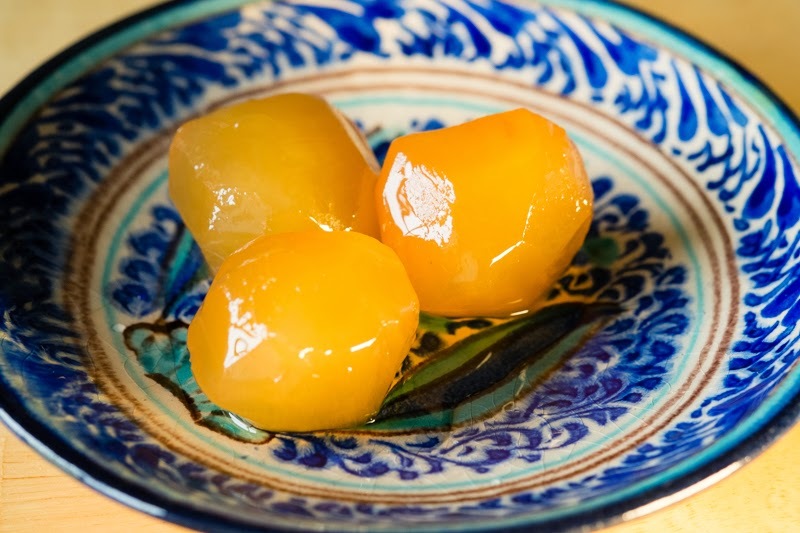 But for most of us it is just that irreplaceable and absolutely delicious ingredient in the many thousands of foodstuffs, confectionery, and both alcoholic and non-alcoholic beverages we enjoy so much, as part of our everyday diet. So to whom do we owe thanks for this wonderful culinary and medicinal gem then Ted? Well many of the Asian and Oriental countries had been growing it and using it for many centuries before it made its way to Europe in 1585 as the first oriental spice from the “new world” imported from Jamaica. Nowadays over 3 million tonnes are grown and consumed annually. India leads the production, supplying 33% of the world’s ginger. China is next at 20%, with (and this was a surprise to me) Nepal coming in third at 12%, followed by Nigeria (another surprise) and Thailand around 7% each and then Indonesia 5%. I have childhood memories of helping to bottle home-made ginger beer. I also remember lying in bed at night and hearing what I thought at first where gunshots, only to find out that it was indeed just the noise of an apparently rather common occurrence in farmhouses … the still brewing ginger beer blowing their bottle tops off and spraying their contents all over the pantry. You've struck upon a favorite of mine. I do love all things ginger. I've made home made ginger ale before and ginger syrup and some years ago, I found a recipe for a ginger cheesecake made with stem ginger which is impossible to find in the states. I was able to buy from Amazon.com through an importer. Oh, and I have a wonderful bottle of Domaine de Canton in my liquor cabinet. Ginger martini anyone? I've had it with recipes as a seasoning, but not particularly as a dominant ingredient. I use it all the time - just bought a huge piece this morning!